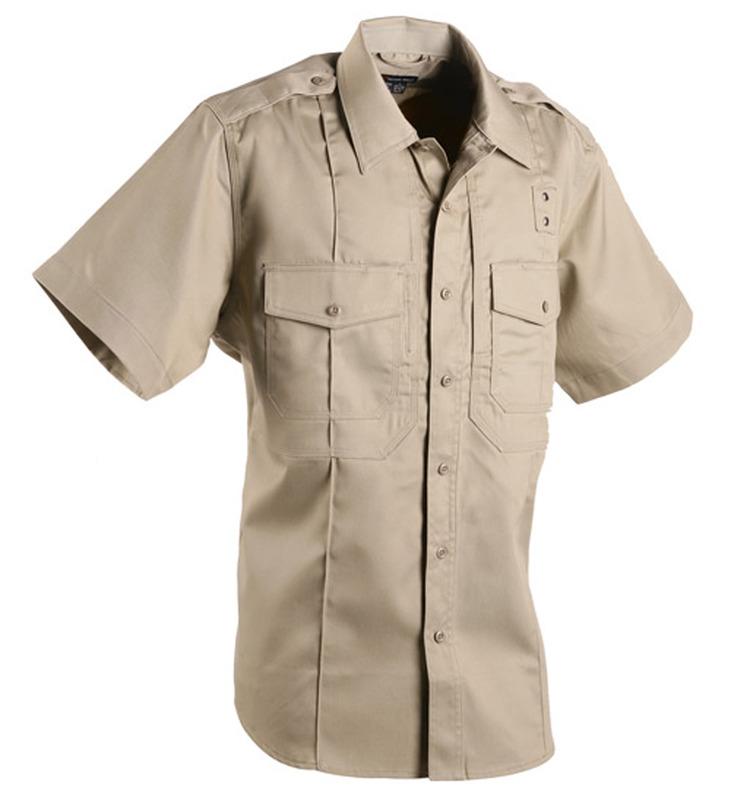 This PDU (Patrol Duty Uniform) gives you the professional look of a Class A with the comfort and functionality of a Class B uniform. 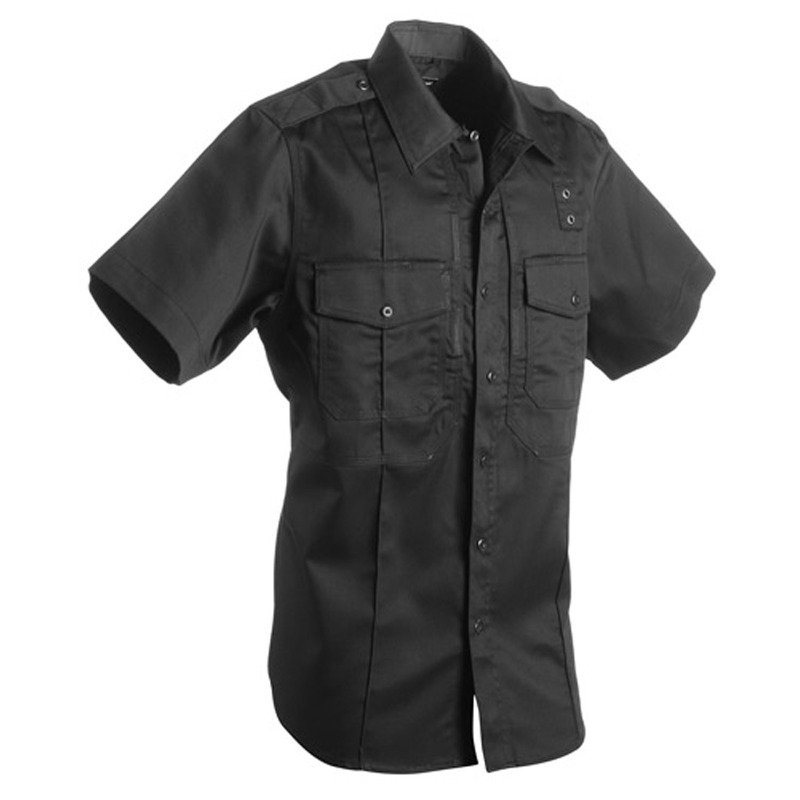 Engineered with input from operators in the field, this shirt consistently exceeds the expectations of law enforcement officers around the world. Designed to stand up to harsh duty environments, the PDU Shirt is crafted from poly/cotton twill fabric for the perfect blend of rugged durability, reliable performance, and breathable comfort. A Teflon® treatment maximizes resistance against stains, moisture, and soil. 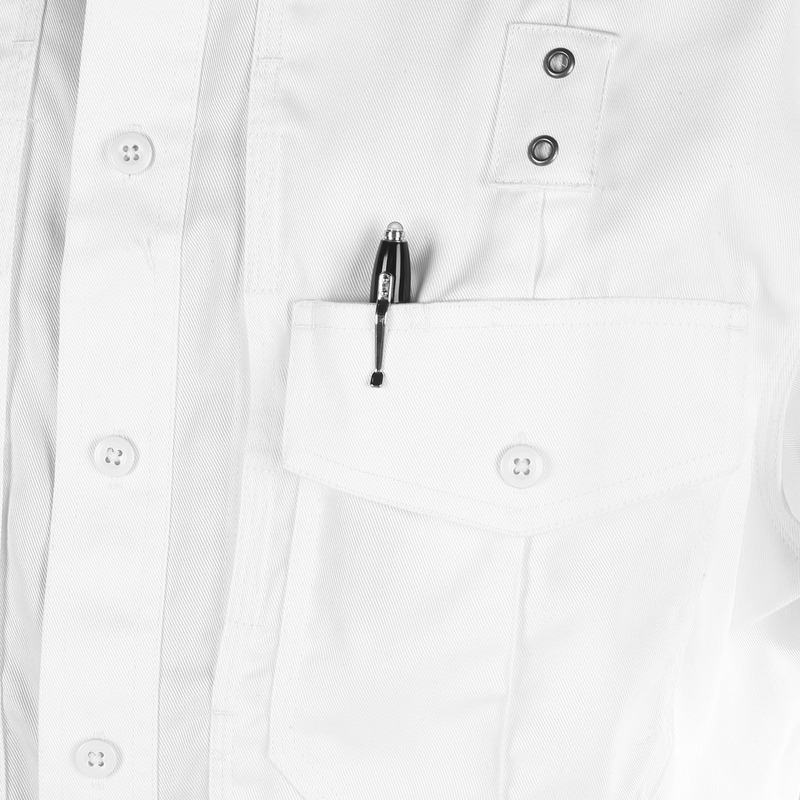 Patented 5.11 Hidden Document Pockets offer ample and covert storage, and a bi-swing shoulder design provides full mobility. 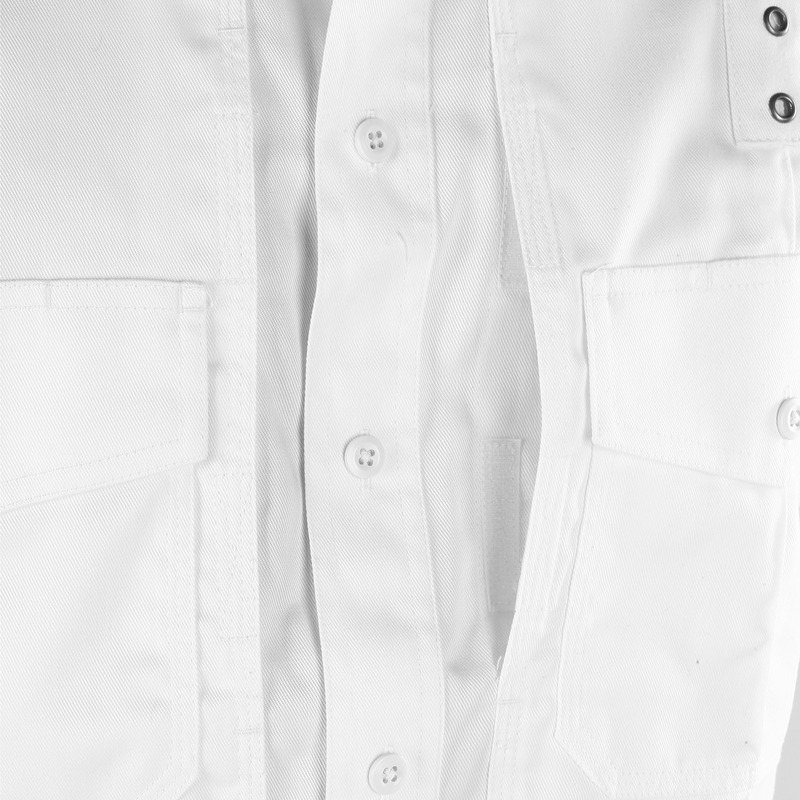 Sewn-in military creases and reinforced collar edges ensure a crisp, professional appearance in any setting. 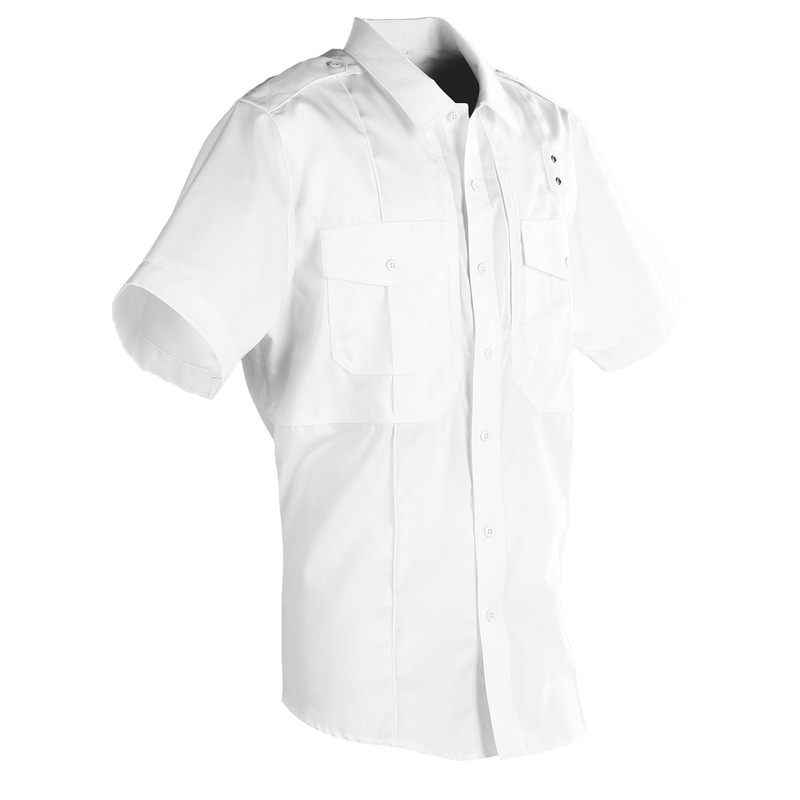 Additional features include underarm vents to keep you cool and dry, an integrated badge tab, an epaulette kit, and pass-through mic cord access to keep you connected.